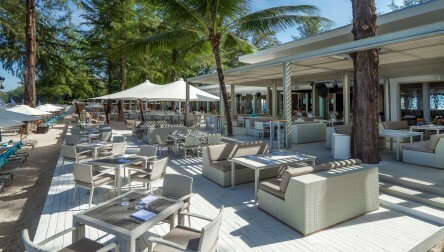 Right opposite the Twin Palms, there is Catch, ultimate chic Beach Club with all we dream about. 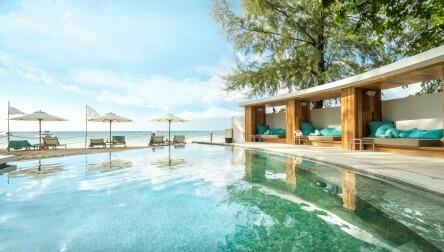 Pure design, superb pool setting, and a white sandy beach for a complete chilling experience in Phuket. 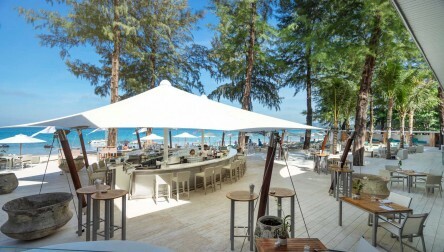 Catch beach club day pass is the way to upgrade your day. 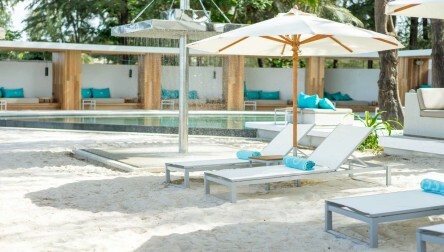 We hope you enjoy your Beach Day Pass at Catch Beach Club.Right opposite the Twin Palms, there is Catch, ultimate chic Beach Club with all we dream about. 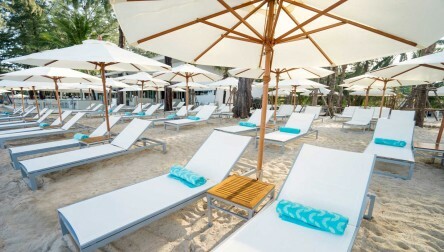 We hope you enjoy your Beach Day Pass at Catch Beach Club.